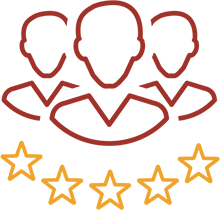 MIG & Co.’s customer-focused consulting leads to high customer satisfaction year after year. In fact, 50% of new business for MIG & Co. comes from customer referrals. Our staff of highly trained consultants are constantly earning new degrees and certifications. 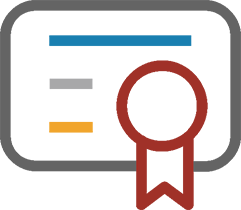 We currently have over 275 combined Business, ERP, and IT-related certifications. MIG & Co. is one of the first Microsoft Dynamics Partners in New York to become 100% Certified in Microsoft’s Sure Step Methodology. 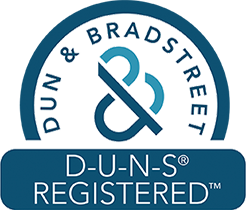 MIG & Co. has received a Performance Rating of 90% by Dun & Bradstreet. This performance rating was based on interviews from MIG’s clients. MIG & Co. is consistently one of Microsoft Pinpoint’s Top 10 Dynamics GP and Dynamics SL partners. 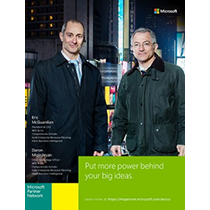 MIG & Co. was chosen as one of the few Microsoft Featured Partners to become part of Microsoft’s “Plug into the Power” campaign. Join Hands with MIG & Co.